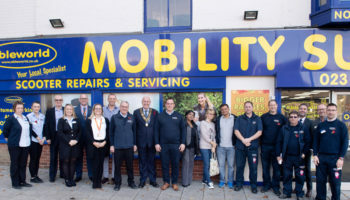 Ableworld’s branch in Gloucester is set to relocate to a new site in the coming weeks, but not before it clears its stock in extensive sale it is advertising. 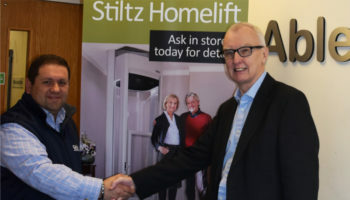 The new location is yet to be confirmed and the retailer is offering sizable discounts on products before it leaves its large, historical premises in the docks. 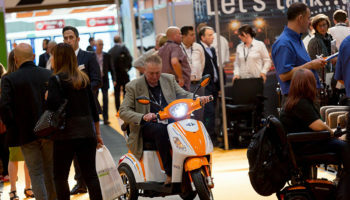 It is offering customers money off scooters, including £500 off Venturas and £300 off Rascal Pioneers, as well as up to £400 off rise and recliner chairs. 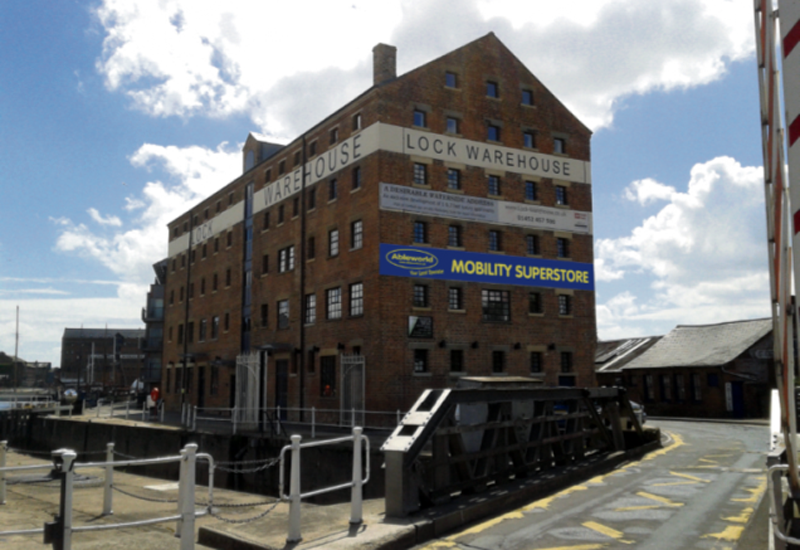 Ableworld Gloucester is currently housed in the historical Lock Warehouse building, which was formerly an antiques centre. The dock estate has become a popular destination for visitors in recent years. 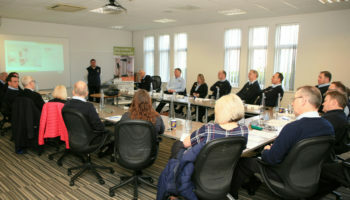 The business is owned by Conway Davies who first entered the business after a first-hand experience trying to source mobility products for a family member. Davies runs the business alongside his brother, Ricky, who heads up the engineering and stairlifts department, and his partner, Jane. 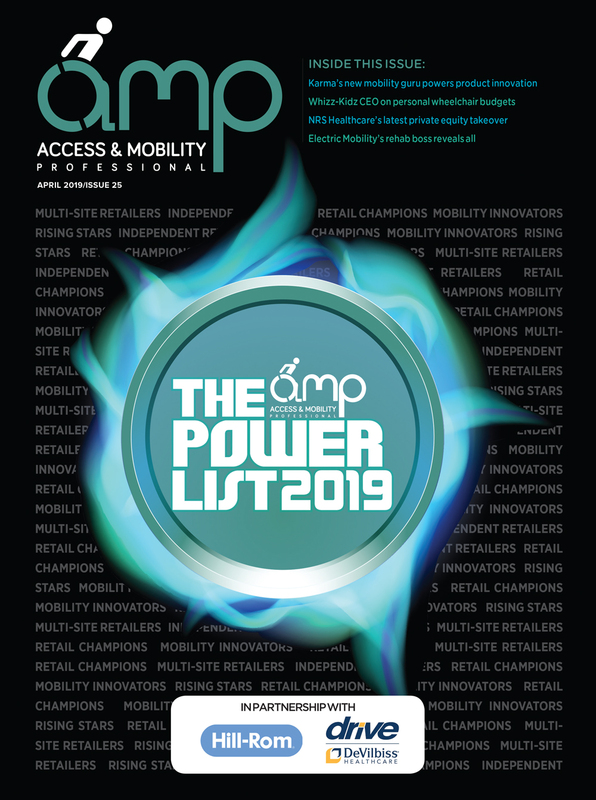 The Gloucester store is one of a handful of mobility retailers in Gloucester and deals in mobility scooters, furniture, stairlifts, wheelchairs and daily living aids.